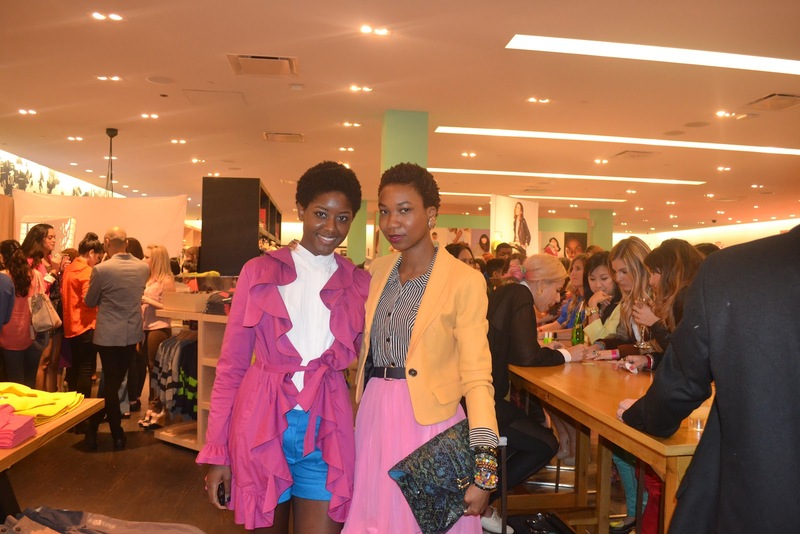 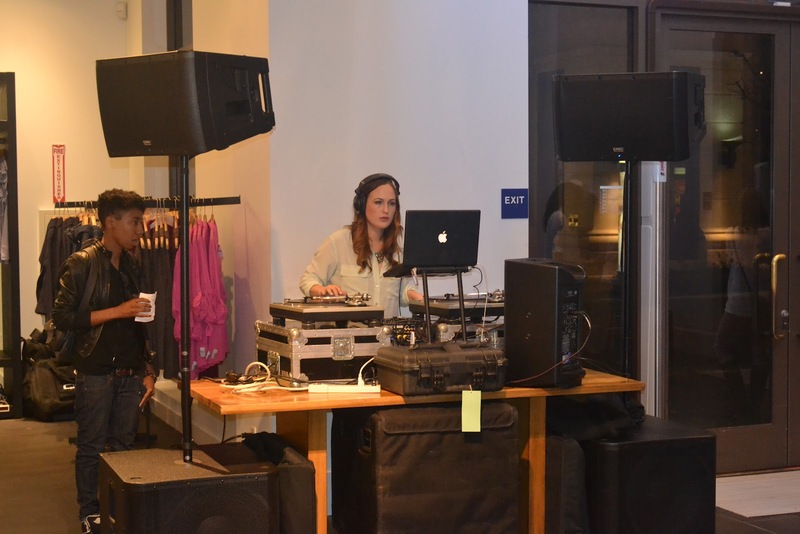 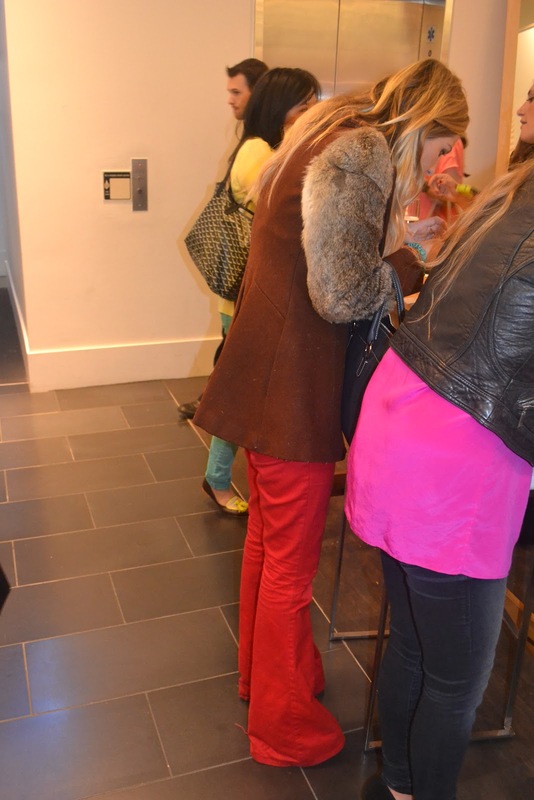 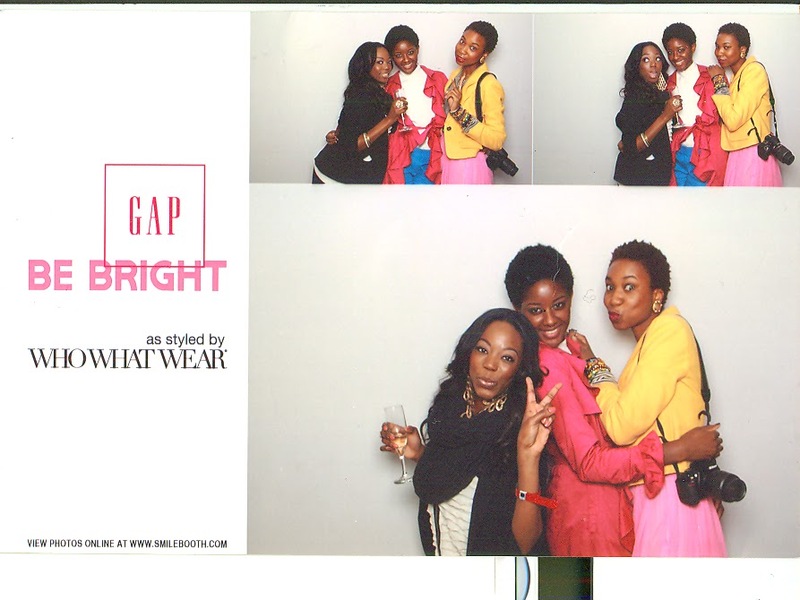 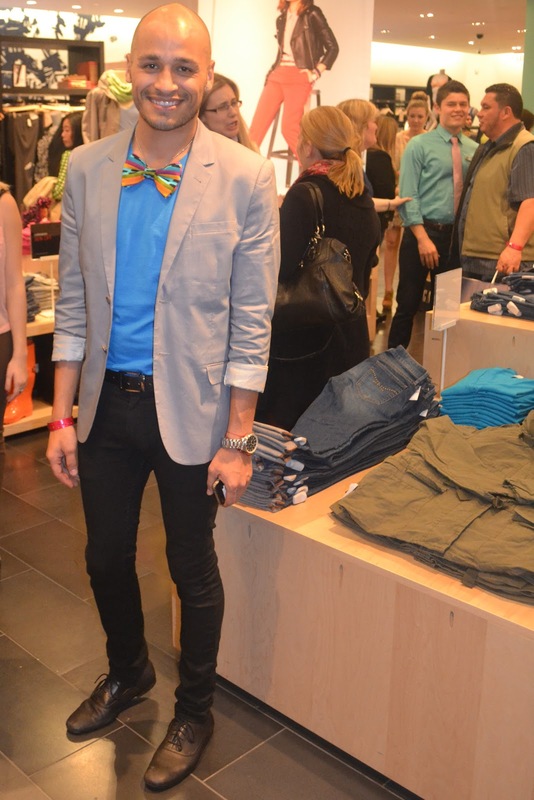 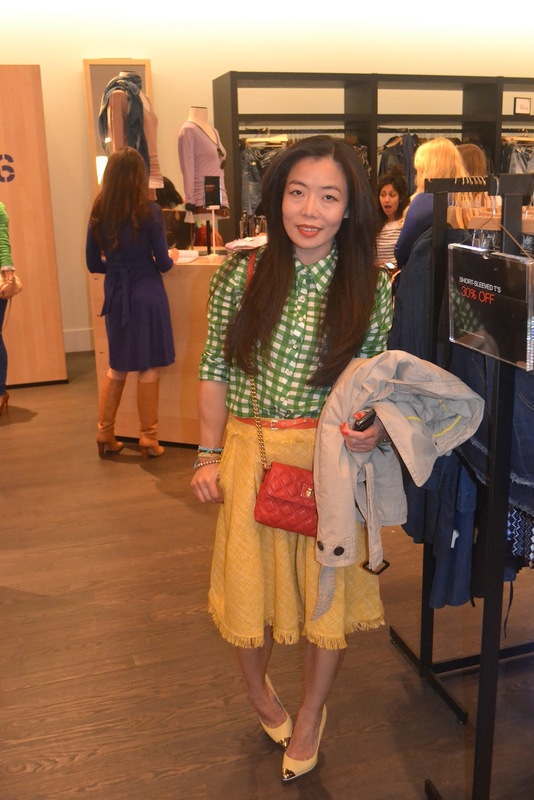 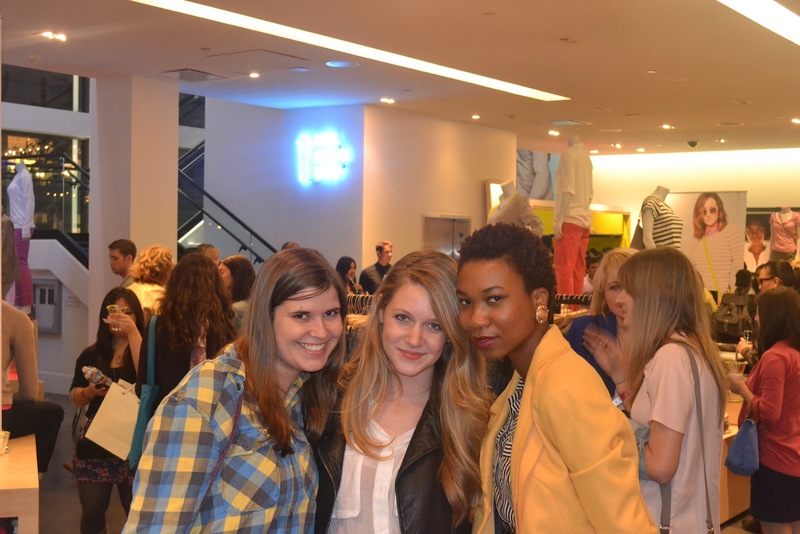 A colorful Soirée took place at the GAP store on Thursday at the Grove. 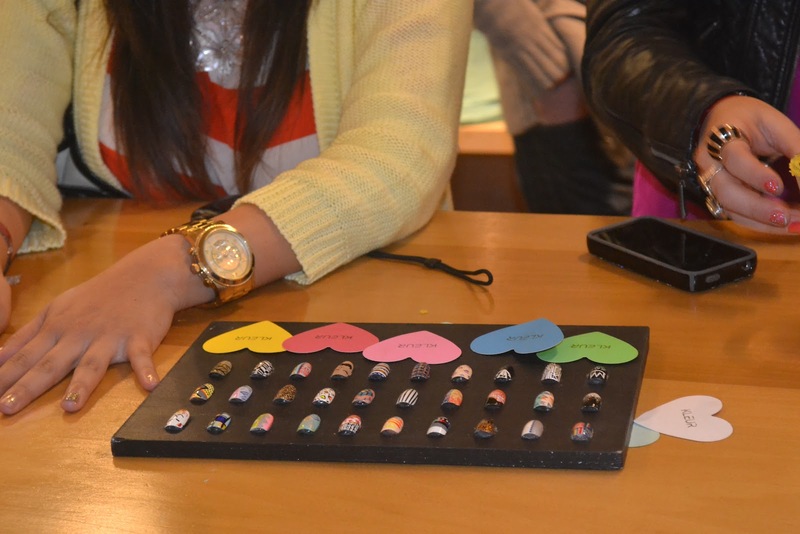 I refused to pass up on a fun filled night with finger foods, music,,nail art, and socializing with wonderful people! 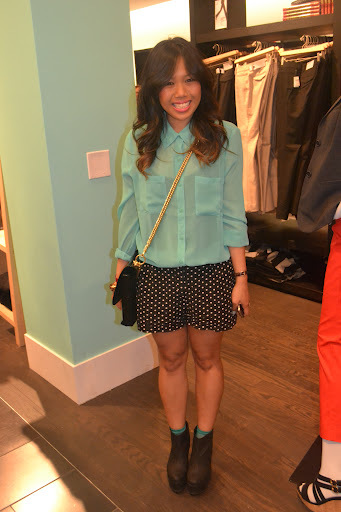 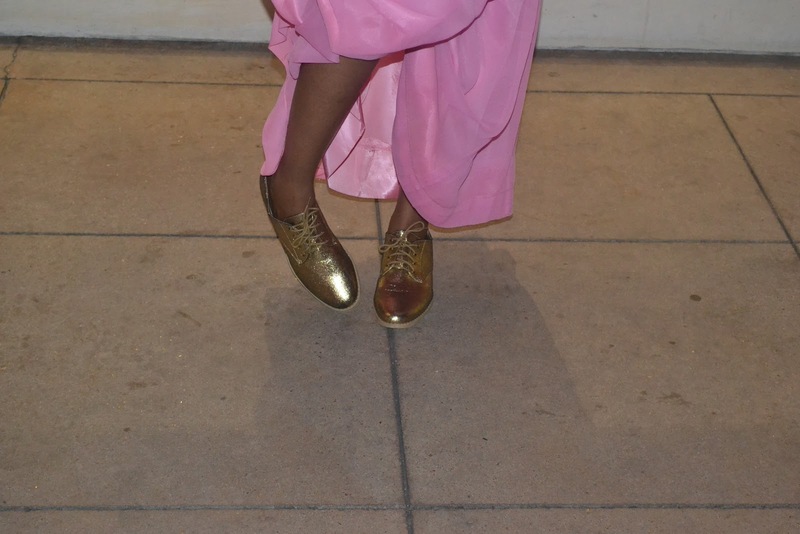 Blazer(from a random shop), Forever21 shirt and oxfords, Vintage belt and skirt, ASOS clutch.